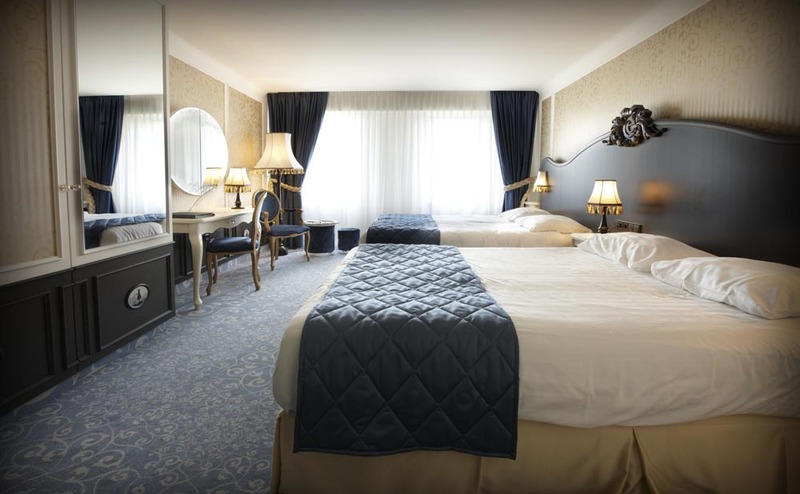 No expense has been spared at this luxury four-star hotel located just a five minute walk from Efteling. 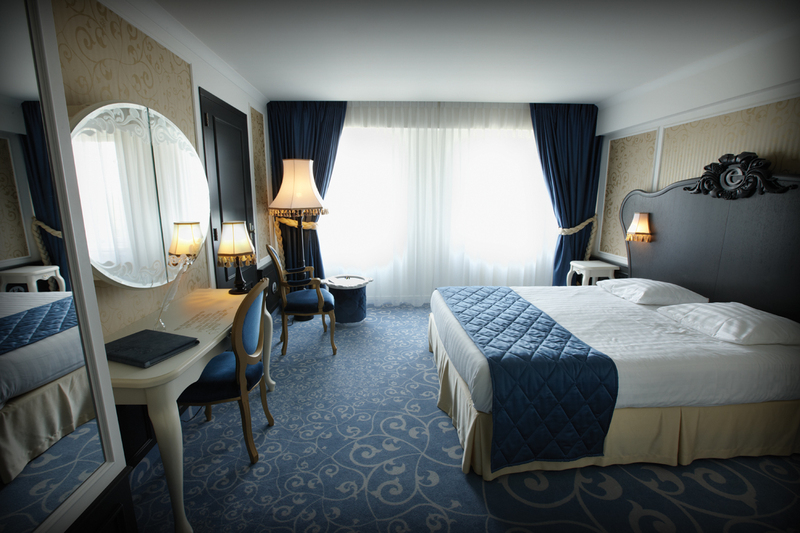 Sleep like Sleeping Beauty in the Doornroosje (Sleeping Beauty) Suite or in one nineteen other enchanting themed bedrooms, stay in a comfort room or enjoy a slightly more spacious Junior Suite. "The pinnacle of child friendliness. Everything has been designed for a comfortable stay with the kids. 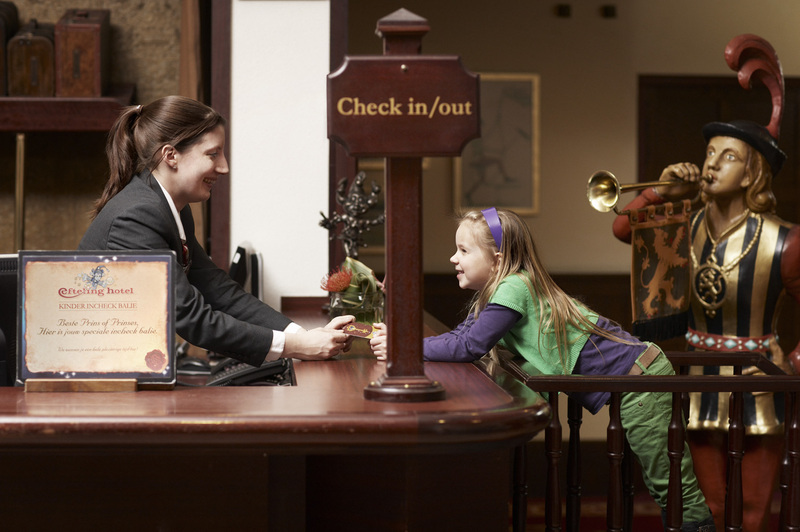 With the kids happy, we could enjoy a fantastic stay with great facilities and enjoy the delightful food! ", the comments of one satisfied guest. 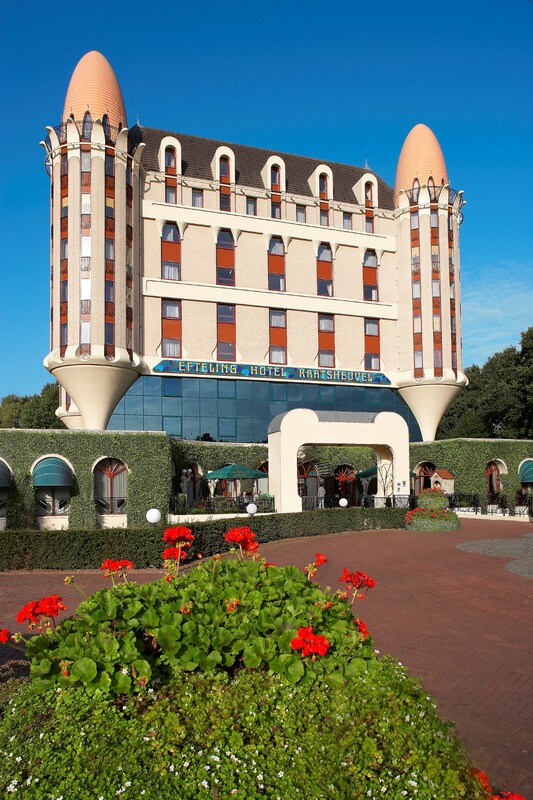 As a guest of the hotel, you can enjoy unlimited access to the country's number 1 amusement park (without having to wait at the entrance), listen to bedtime stories from Klaas Vaak and his sand gnome and meet residents of fairytale wood in the morning! As a guest you enjoy free parking at the hotel. Plus, with two bus stops just a ten minute walk from the hotel, it's also easily accessible by public transport. "Many surprises for kids, three minute walking from the park, great catch," according to Asaf on Tripadvisor: "Location is everything!" As a guest of the hotel you also receive priority access to a number of attractions at the park, so you can miss the rush. The multilingual staff will be happy to tell you more, check the national flags on their name badges to see which languages they speak. The website is also available in French, German, English and Dutch, which is a good indication of the international focus of this fairytale-like amusement park and hotel. Pop into De Hoffelijke Heraut for a tasty three-course menu, or treat yourself to a delightful lunch in the Gelagkamer. You'll need the energy for a day at Efteling! Even once the park has closed, there's still plenty to do, with both a play area and indoor play castle. 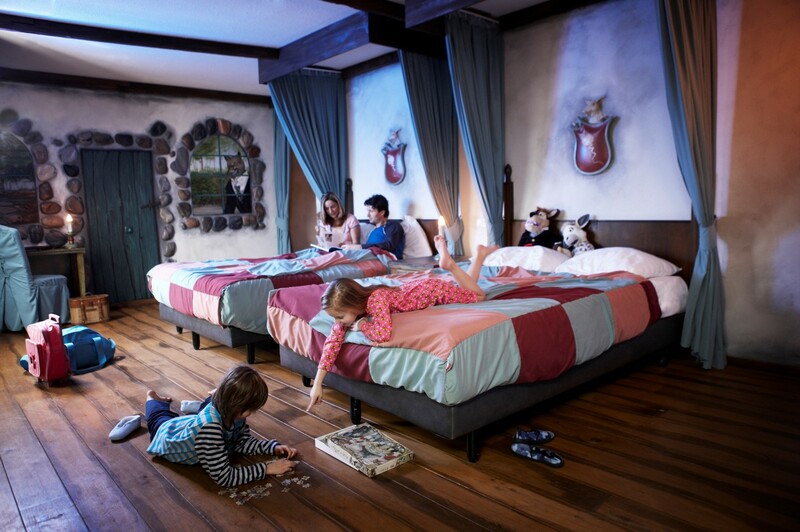 Or why not relax in the Badhuys at holiday park Efteling Bosrijk?